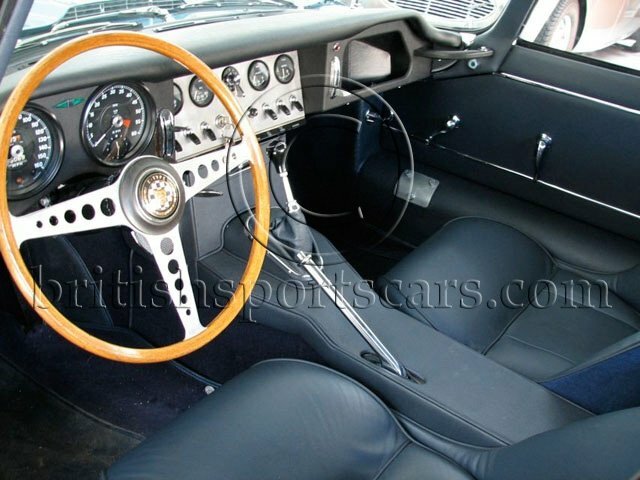 You are looking at one of the nicest Jaguar XKE's we have seen in many years. 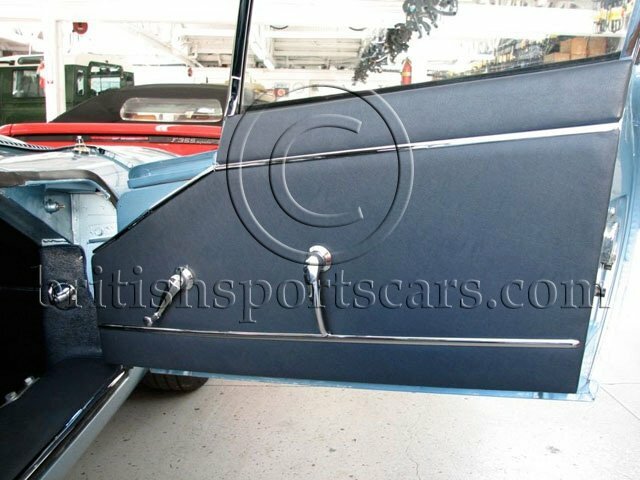 This car has been completely restored from the ground up to show quality standards. This is a high quality professional restoration that coast over $120,000. 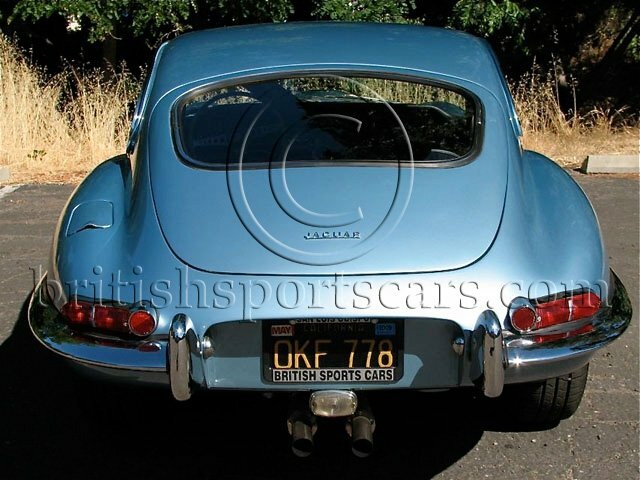 This has been a 1 owner vehicle since 1971 and is an original rust free California vehicle. The car is still registered to its original black and gold California license plates. The restoration was completed in 2006 and has been driven less than 1,000 miles since. Every nut, bolt, washer and bushing has been replaced in this vehicle.The car is fitted with a correct 3.8 Liter motor but is not matching #'s. 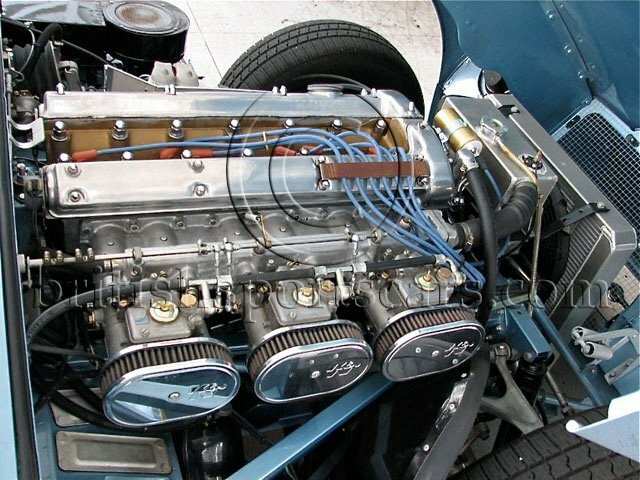 The engine has been rebuilt with some nice modifications, 45- DCOE Weber's, J&E Forged Piston's, Carrilo connecting rods and mild street cam. The engine is very strong and is just right for the street. As you can see in the photos the car is also fitted with a removable role bar. The car is a joy to drive and needs nothing.